Enjoy a mini cruise city break to Rotterdam sailing with P&O Ferries from Hull. Treat yourself to a two-night mini cruise break to Rotterdam with P&O Ferries. You'll get to spend the day touring the cosmopolitan city of Rotterdam in The Netherlands at your own leisure. At 8.15am (or 9am on weekends) you'll arrive in Rotterdam where a coach will be waiting to whisk you to the city centre. Depending on traffic you'll normally be there by around 10.15am to 10.45am. Enjoy touring Rotterdam at your own leisure. The city has many modernist buildings to discover along with many attractions. 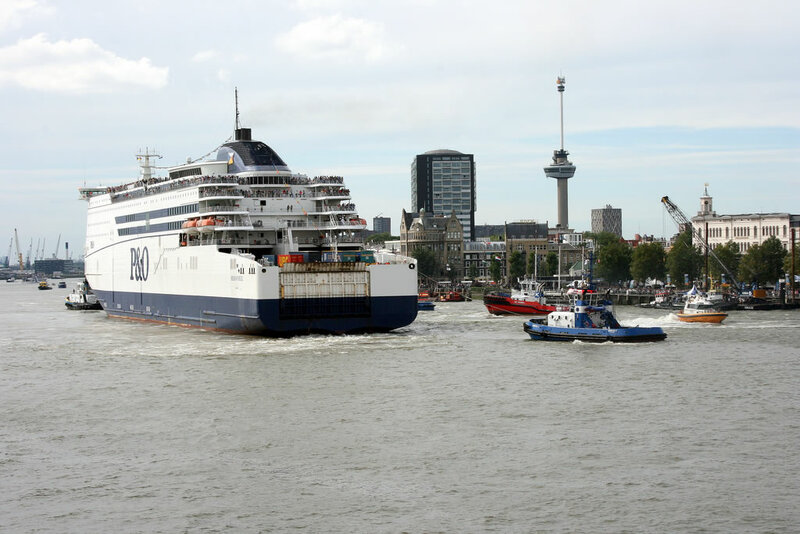 The port city also has nautical offerings to explore too, be it boat rides or a tour of the SS Rotterdam, a moored ship that is both a hotel and a visitor attraction. Families should head to Rotterdam Zoo while anyone looking for a bird's eye view should head up the Euromast observation tower. At 5pm the last coach departs Rotterdam taking the last load of passengers back to the ferry terminal. At 8.30pm the ship sets sail bound for Hull the following morning.